Product categories of Mobile Crusher, we are specialized manufacturers from China, Mobile Crusher, Mobile Crusher Plant suppliers/factory, wholesale high-quality products of Mobile Rock Crusher R & D and manufacturing, we have the perfect after-sales service and technical support. Look forward to your cooperation! 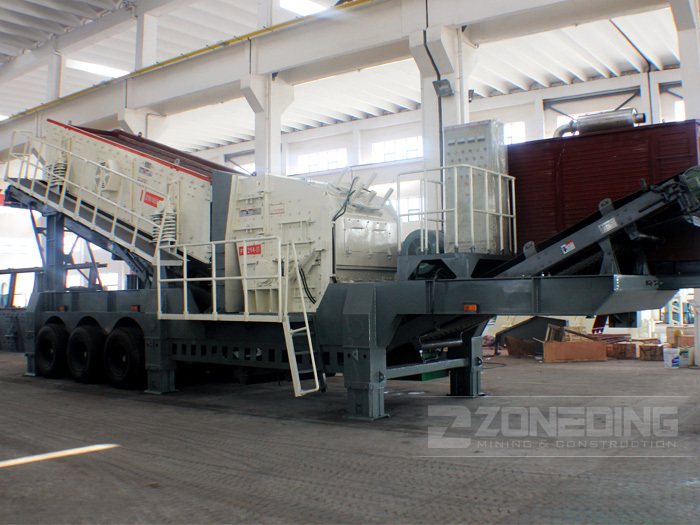 Mobile Crusher is a is a series of rock and construction waste Crushing Equipment developed by our company. Its design concept eliminates the environment, the ground, complex basic configuration and complex logistics which bring customers breaking barriers. It is widely used in all kinds of hard rock materials and ore crushing, such as granite, diabase, basalt, shale, sandstone, quartz stone, gravel, limestone, iron ore, copper ore, manganese ore, coal, nonferrous metal ore. Application: water conservancy and hydropower engineering field, highway, railway, bridge, passenger line, airport runway, municipal engineering and high-rise buildings finely process of mining areas. 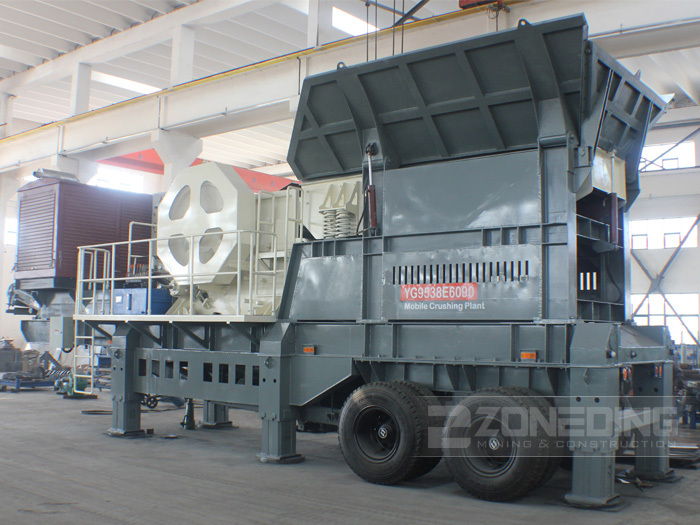 Types of Mobile Crusher: Mobile Jaw Crusher, Mobile Impact Crusher, Mobile Cone Crusher. 1. Flexible structure and diversification. 2. Reducing the material transport costs.